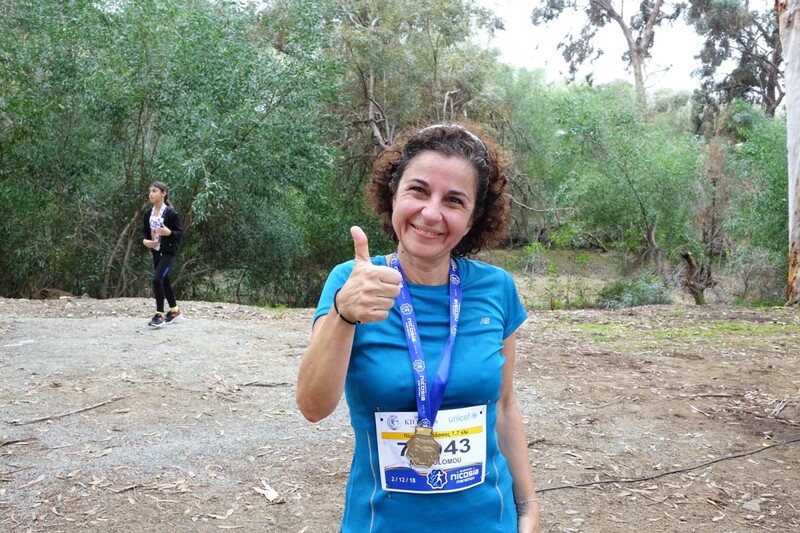 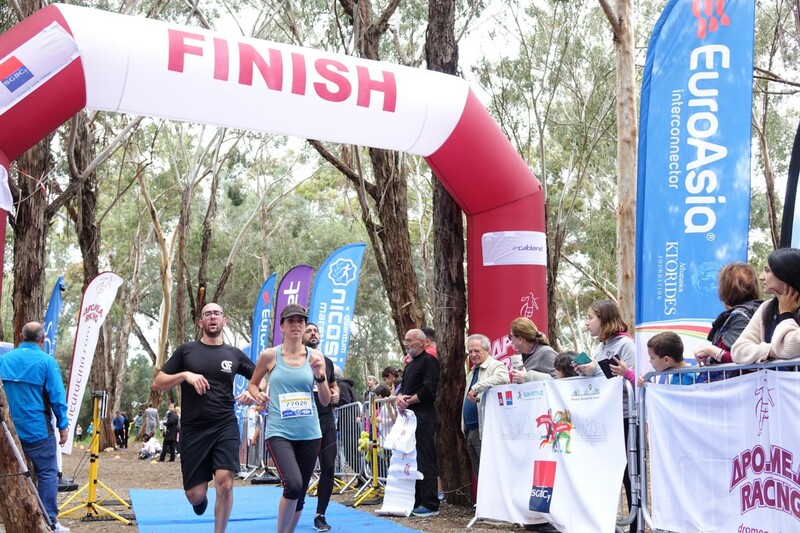 NICOSIA, December 12, 2018 – The race held in Athalassa Park on Sunday, December 2, and organised by the Athanasios Ktorides Foundation under the auspices of the Municipality of Nicosia, continuing the tradition of the “Quantum Nicosia Marathon” was a great success. 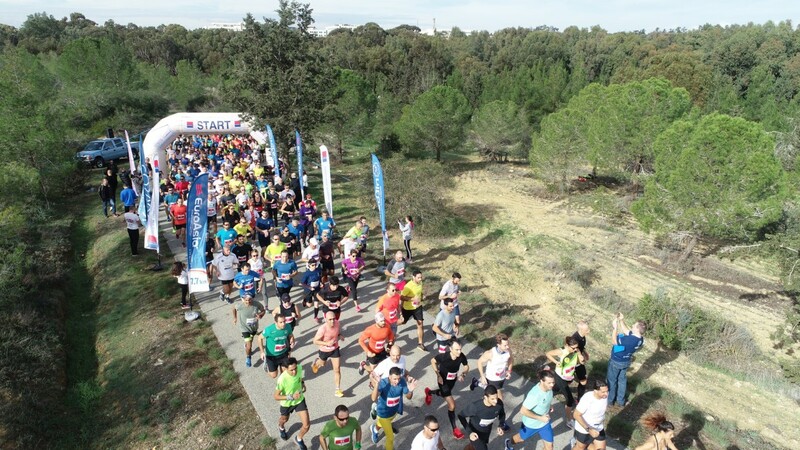 EuroAsia interconnector was the First Ambassador. 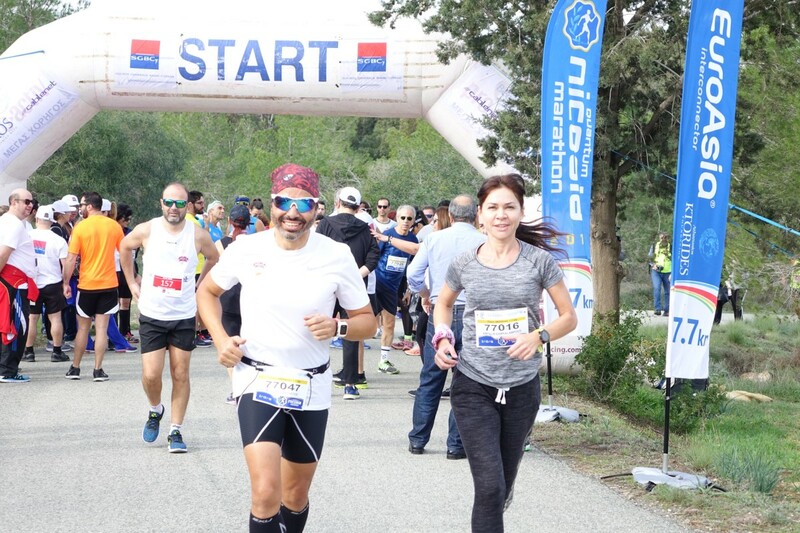 Considering the difficulties present in the centre of Nicosia, the technical team decided to organise the “Quantum Nicosia Marathon” on 2/12/2018 with a symbolic race of 7,700m as a sign of respect to the late Stylianos (Stelios) Kyriakides who won the Boston Marathon in 1946. 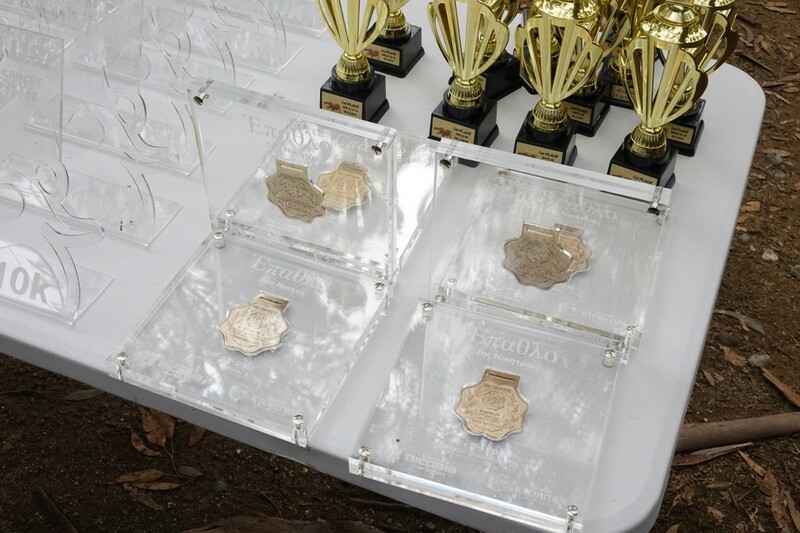 The distance of the race was symbolic and represents the participation number of the legendary Marathon runner. 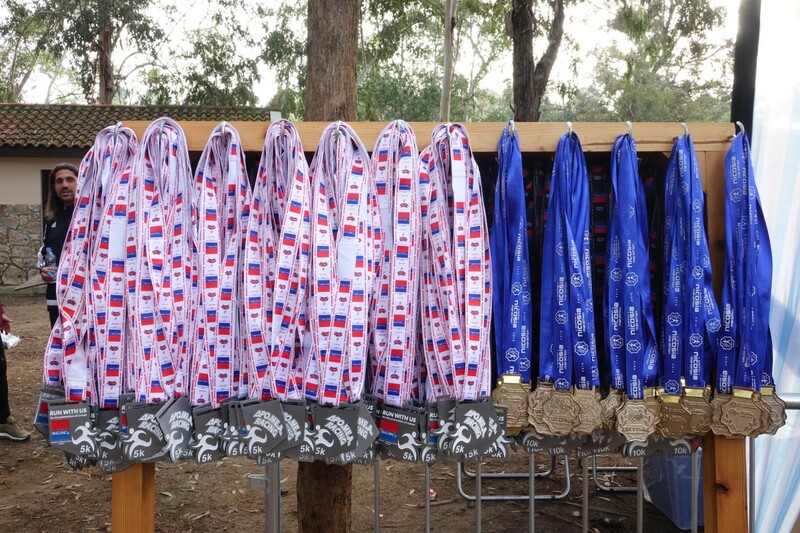 All the proceeds from the race will go to charitable institutions. 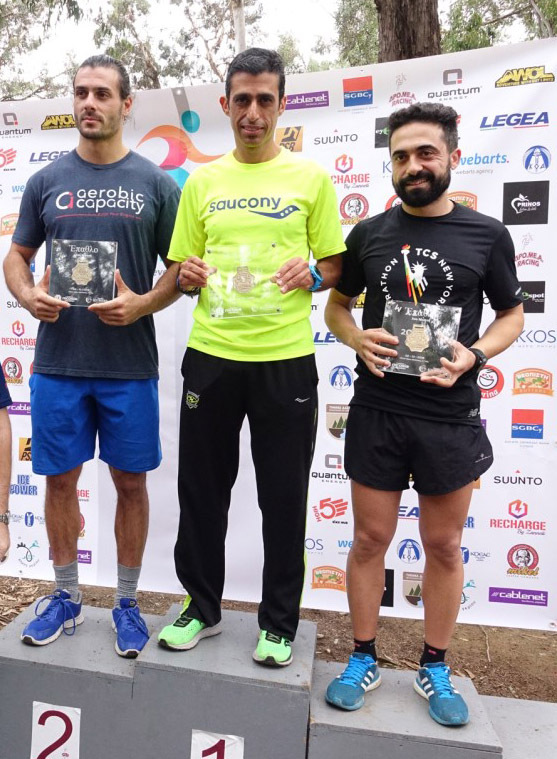 The winner of the race was Apollon Kapodistrias of the Dro.Me.A Racing club with a time of 32:06.38, with Tasos Christofides in second place (Athalassa Park Runners) and Christodoulos Petsas third (Athalassa Park Runners), their times being 33:09.36 and 33:25.37 respectively. 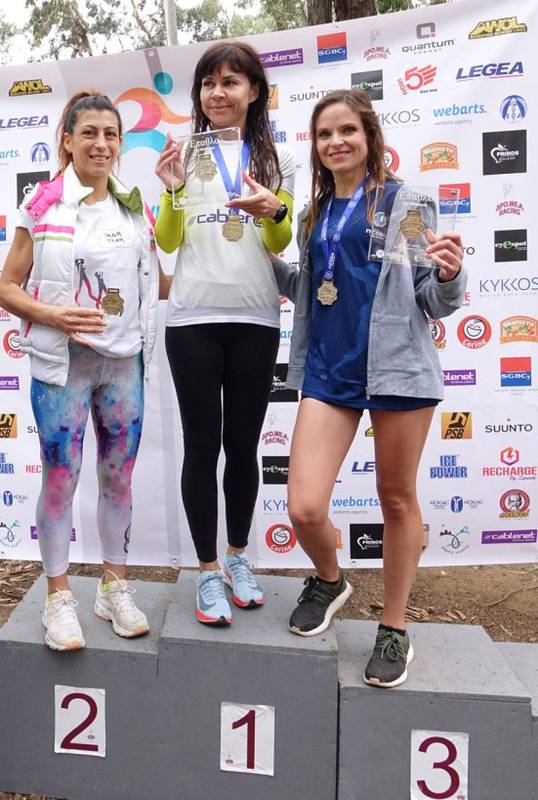 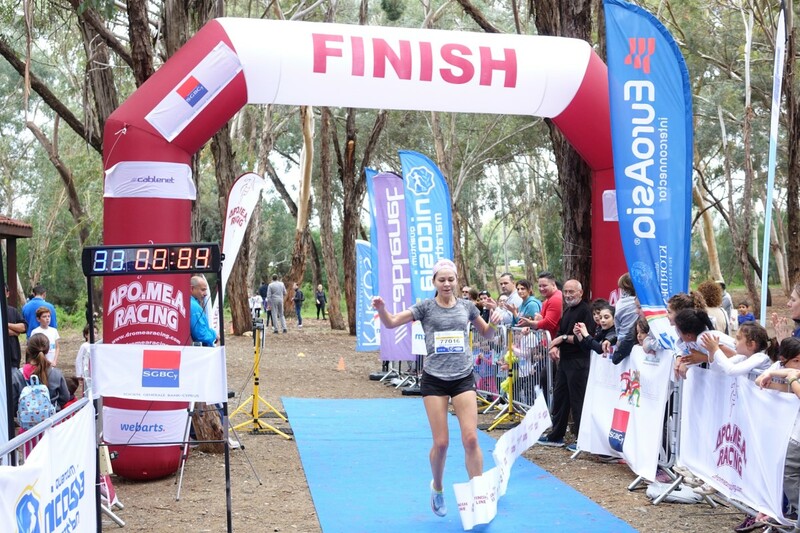 The winner of the women’s race, and with the second best overall time among all participants was Natalia Charalambous (Dro.Me.A Racing) clocking 32:58.61, with Yianna Fysentzou second (34:44.36, Dro.Me.A Racing) and Olga Kypri third (34:47.85, GSO Limassol). 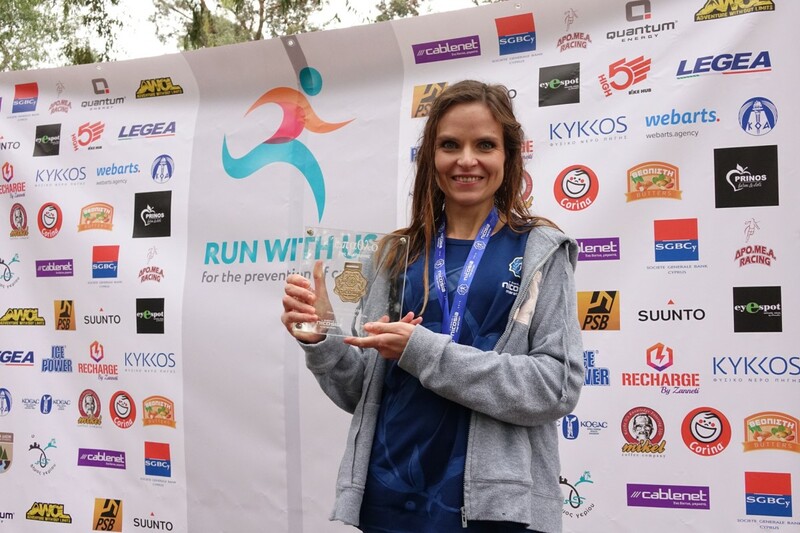 The race was held under the auspices of Nicosia Municipality, while the prizes to the winners were handed by the Mayor of Yeri, Neophytos Papalazarou. 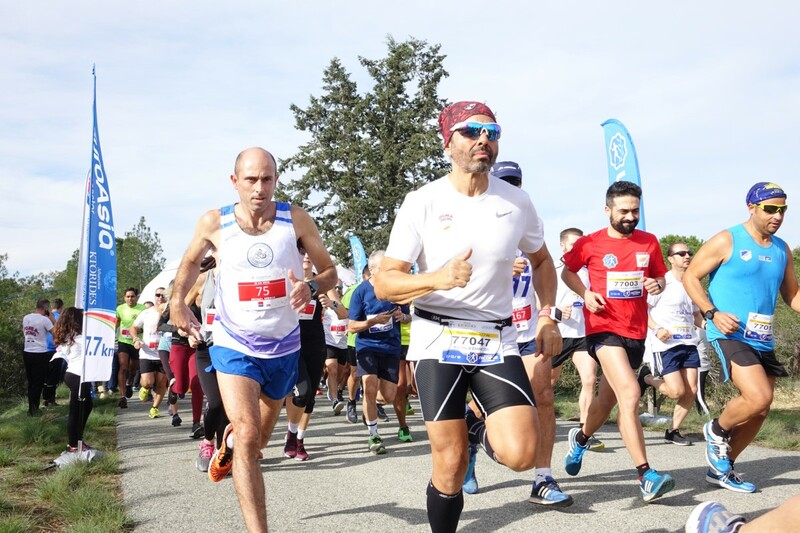 With the completion of the construction works, the capital Nicosia will once again be ready to welcome us and the marathon will return to landmark Famagusta Gate, the birthplace of the Quantum Nicosia Marathon.